It’s the last week of our arena season and it’s a busy one! On Saturday we lined up for the much awaited finals of the Druids Lodge Super League, sponsored by SATS. 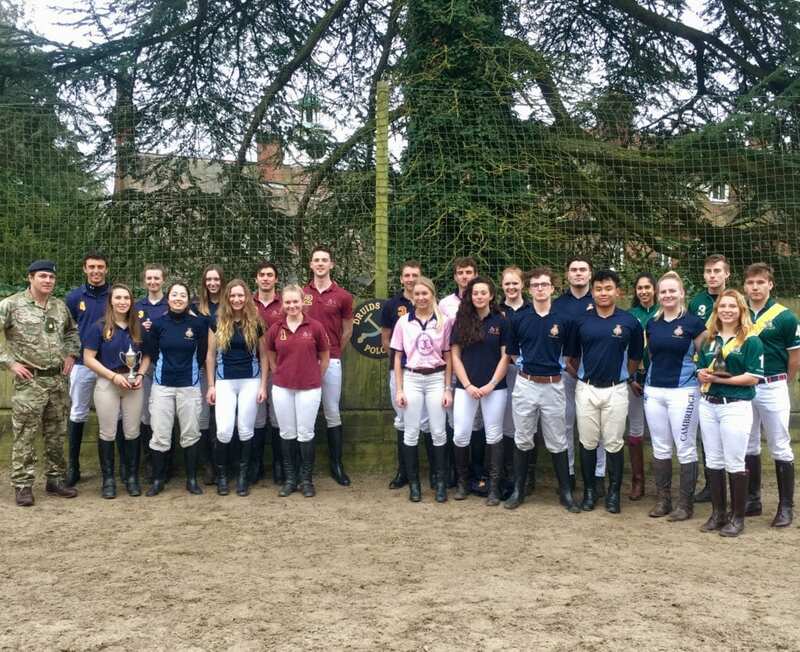 The subsidiary final between Hampshire Polo School and Harvard Alumni was a friendly but competitive affair where Hampshire took an early lead but Harvard kept them just within sight! 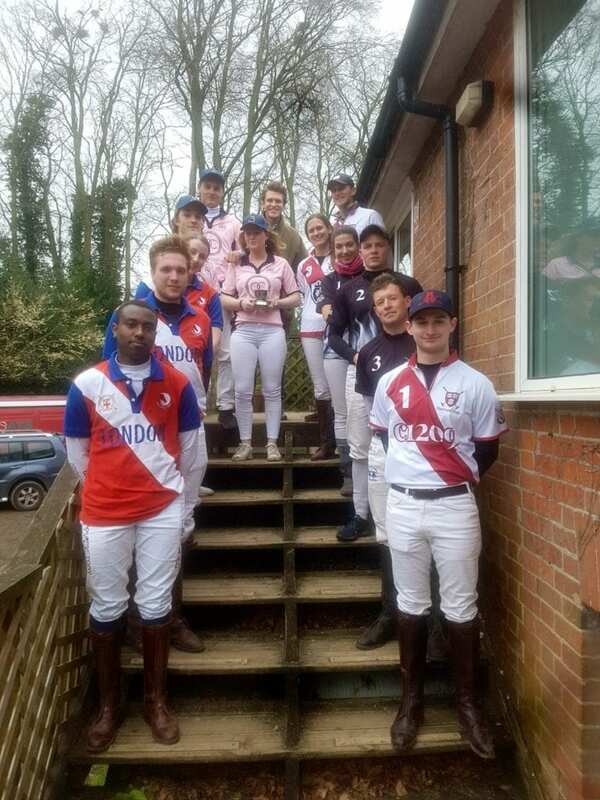 Spectators were on the edge of their seats throughout but, despite an excellent last chukka for Harvard, Hampshire were eventually victorious, 9 goals to 7.5. The final was between Barbarians and University of London, two teams that had shown themselves to be very strong throughout the tournament. London invoked some anxiety in the Barbarians supporters corner when they took an early lead and maintained it right up until the last chukka. At this point, buoyed by some advice from coach, John Horsewell, Barbarians sprang into action and notched up six goals to run home the winners 11.5 – 9. On Sunday we held our inaugural Druids Schools Championship featuring teams from Millfield, Sherborne, Milton Abbey and Marlborough. 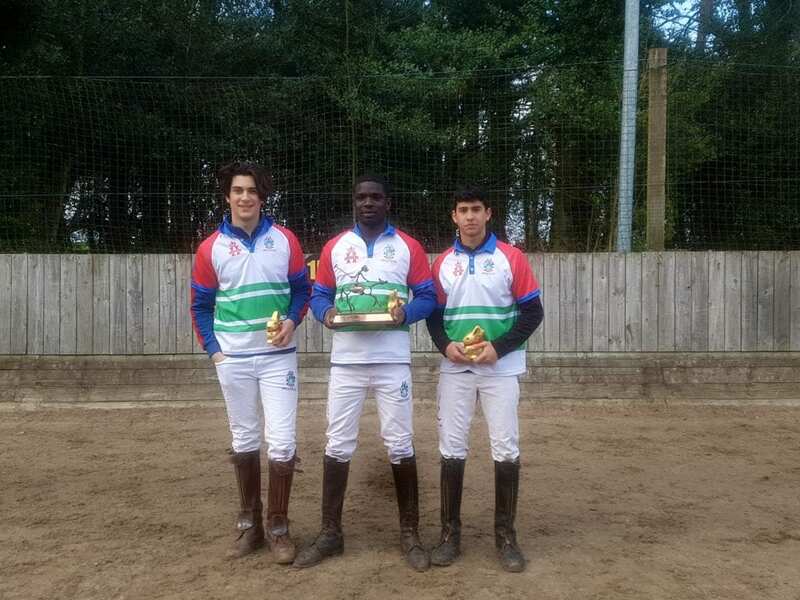 Everyone agreed that there was some excellent polo and, such was the closeness in the final, in the end victors were decided on goal difference where Millfield White narrowly pipped Milton Abbey to the post and took home the trophy. On Tuesday OTCs from around the country descended for their pre tournament training and were whipped into shape by Giles (“which shape?” I hear you ask!) before a 10am kick off on Wednesday morning. 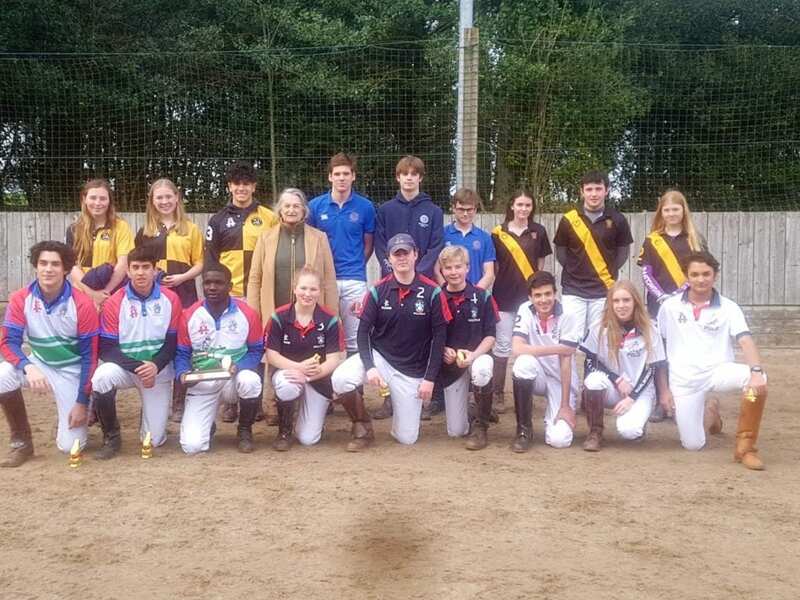 Wednesday’s OTC Challenge Cup featured seven teams from around the country, as far afield as Manchester and Cambridge! Victorious in Division A was home team, Exeter OTC. While in Division B, Oxford OTC romped home to victory with two convincing wins. Our last club chukkas of the arena season will take place tonight. Then, this weekend we will see the finals of the Druids University League sponsored by Hook Polo on Saturday before the UWE/Bristol Varsity on Sunday. Stay tuned!